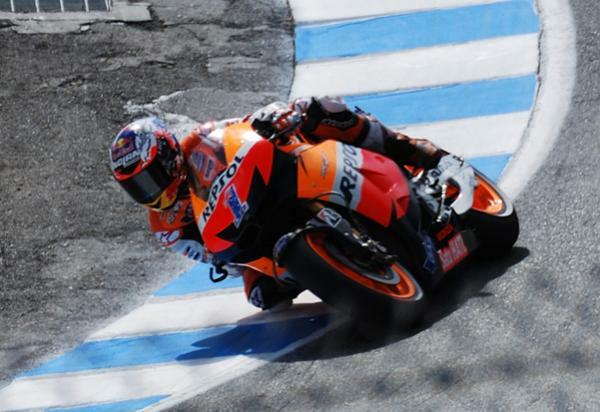 I thought I'd share a few photo's I took at the MotoGP in Laguna Seca last weekend. 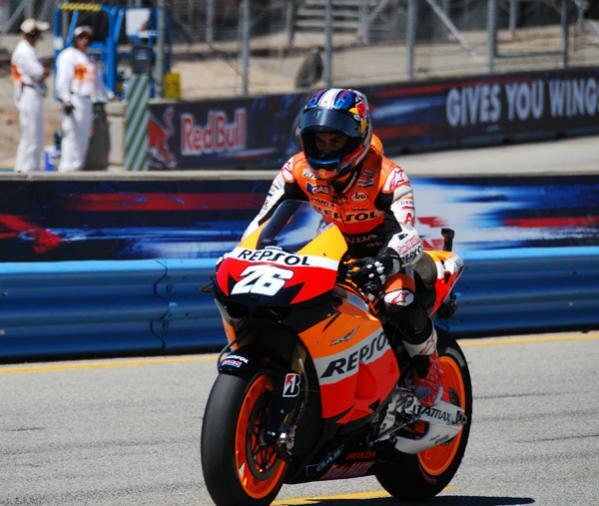 Nicky's helmet was great, an Easy Rider tribute, and it really looks like it's not full face. 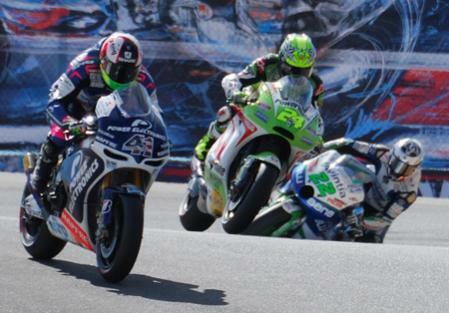 Such a great track there, I'd love to do a track day there sometime and experience the corkscrew first hand. 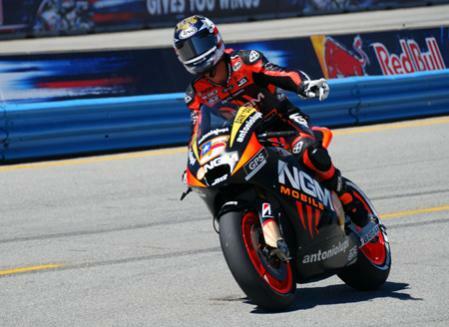 nice pics, looks pro can't wait until the 19th here in indy for the moto gp to come my way, with the stunt show and all its a fun weekend. 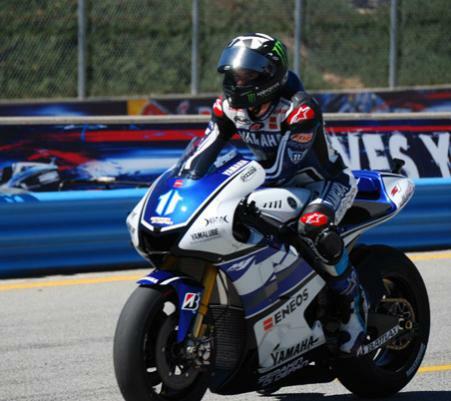 so bummed I missed laguna seca, even had tickets but work decided to bend me over. Pictures look great! I had an old friend here from Georgia that had a chance to travel out there last year to watch a race. I'd love to visit this track! Love the pics and it has been along time since I was there 84 to be exact when I was in the Army at Fort Ord still want to go back trip for next year maybe. Thanks again. Yeah, Colin is a real crowd pleaser. 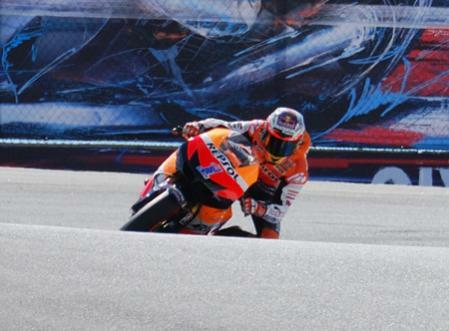 He's always waving to people as he goes by on warm up laps. I caught him coming out of the pits. Behind the pits a lot of the riders sign autographs but Colin always gets the crowd going with cheering competitions and throws caps into the crowd etc. He always puts in a bit more effort. 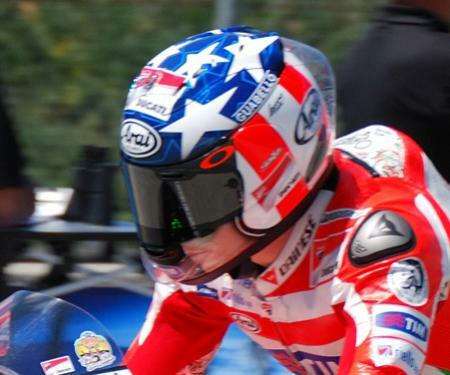 Lots of riders get one off helmet designs for their home race but nicky's has to be one of the best. 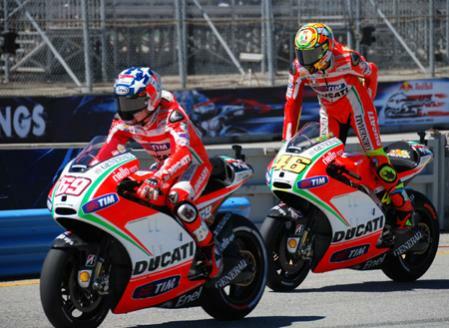 Need MotoGP Laguna Seca tickets?? ?